Point Reyes National Seashore offers lots of fun opportunities for kids. 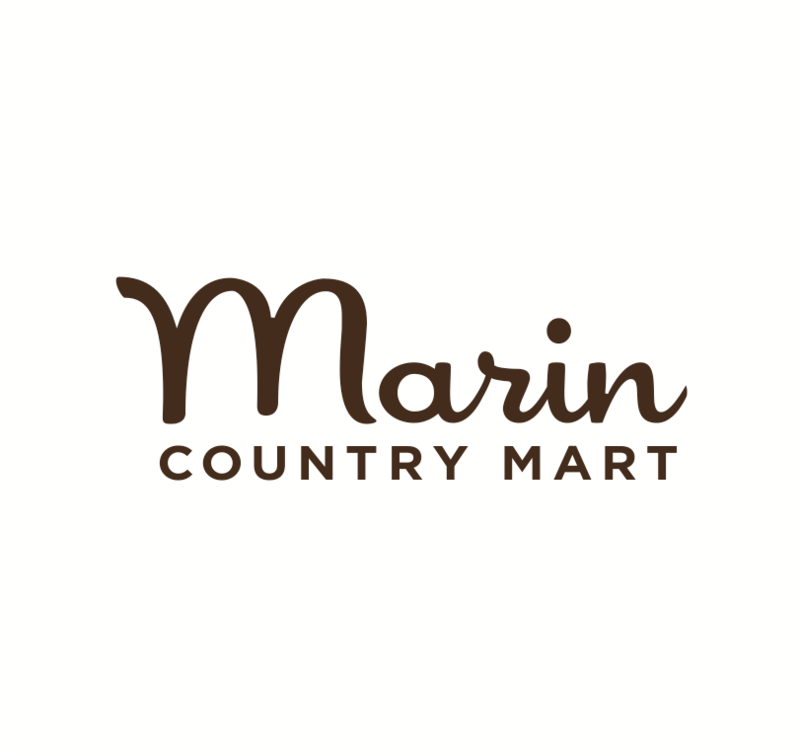 And with their upcoming Open House today, December 7th, 5-7pm, there is no better time to head out and learn more about this extraordinary place in Marin. While at Point Reyes, children can discover the wonders of wildlife-watching, breathtaking hikes along a variety of trails, build sand castles, watch for whales, seals and sea lions, discover the lighthouse, and become a Junior Ranger! Fill out the fun booklet and head back to one of the visitor centers to receive a Junior Ranger patch. The Winter Shuttle Bus from Drakes Beach to the Point Reyes Lighthouse starts Saturday, December 29, through late March or mid-April. NOTE: The Winter Shuttle Bus may not be stopping in the lighthouse area for the majority of the 2018–2019 season. Point Reyes National Seashore is currently undertaking a large restoration project on the historic Point Reyes Lighthouse. As a result, all areas beyond (e.g., west of) the Point Reyes Lighthouse's visitors' parking lot—including the visitor center, the observation deck, the lighthouse and the stairs leading down to the lighthouse—are closed to all entry. The lighthouse is not visible from any location that the public can currently access. Visit the 2018 Point Reyes Lighthouse Restoration blog for more information. View tule elk and wander through Pierce Ranch at Tomales Point. Hike the fairly level Windy Gap (3.2 km / 2 mi.) with spectacular views of the Pacific Ocean. Lighthouse, provide a glimpse into the 19th Century, when machines were king. Enormous metal structures were created on a colossal scale for art, science, and industry. The first-order lens—with 1032 pieces of hand-ground crystal—and the clockworks that drove it are in good condition and look almost as if they had just arrived. Wear very warm clothes, a flashlight for the 0.6 km (0.4 mile) walk, access to the Lighthouse requires a strenuous descent and ascent of 308 steps. NOTE: The NPS has begun a large restoration project on the historic Point Reyes Lighthouse. The area west of the lighthouse visitors' parking lot is currently closed to all public access 7 days a week. Visitors found in the closed area are subject to citation. Families can also join a tour with a Park Ranger to learn more about the natural and cultural history of Point Reyes National Seashore. Topics may cover earthquakes and plate tectonics, the Coast Miwok, Sir Francis Drake, the U.S. Lifesaving Service, or area flora and fauna. Stop by or call the Bear Valley Visitor Center at 415-464-5100 x2 x5 for information. Program schedules are subject to change. Most programs are not offered on December 24 & 25. On the day you plan to attend one of the following programs, call (415) 464-5100 to find out shuttle operating info and closures. More info on the shuttle bus system may be found on our Winter Shuttle Bus page. Make sure to visit their website for updates and closure information. Journey of the Whales, 1:30 pm, weekends and holidays, late December through April. Join a Ranger to learn about gray whales as they migrate past Point Reyes. Learn about their habits and adaptations, and hope for a whale sighting from the Observation Deck. Program lasts 30 minutes. This program is given out-of-doors. Come prepared for windy, cold and damp weather. Meet at the Lighthouse Visitor Center. If the shuttles are operating, be sure to arrive at Drakes Beach at least an hour before the program start time to ride the shuttle in order to arrive at the program on time. Experience Gray Whales, Weekends and holidays, late-December through mid-April, weather permitting. Volunteer docents will be stationed at the Lighthouse Observation Deck from 11 am to 4:30 pm to answer questions about gray whales. Visitors will be able to view gray whales through park-provided binoculars and scopes. Historic Lifeboat Station Open House, Weekends and holidays, late-December through mid-March. Open House 11 am to 4:30 pm., Visit a site where heroes of our coast were housed. See the historic lifeboat, view exhibits, and experience 80 years of lifesaving history at Point Reyes. Kids activities, a 10-minute video on elephant seals, and complimentary hot beverages (cocoa, tea, coffee) will be available. Hands-on interactive activities allow both children and adults to learn about seal and whale adaptations. Special slide programs may also be available at the Historic Lifeboat Station, depending on staffing availability. Check at one of the Visitor Centers for whether the slide program is being offered. The slide programs last about 30 minutes. Experience Elephant Seals, Weekends and holidays, late-December through March. Docents will be stationed at the Elephant Seal Overlook from 11 am to 4 pm. View an elephant seal colony through binoculars and scopes. Ask volunteer docents about the amazing adaptations and life cycles of northern elephant seals. A special slide program about elephant seals may be available at the Lifeboat Station at Chimney Rock, depending on staffing availability. Check at one of the Visitor Centers for whether the slide program is being offered. The slide program lasts about 30 minutes. Annual Point Reyes Christmas Bird Count for Kids, Sunday, January 13, ages 3-18, Gather your fledglings for this half-day event celebrating nature, parks, education and outdoor family fun. The event brings together all the basic elements to introduce the next generation of stewards to birding, the importance of birds in the ecosystem, and the annual tradition of bird counts., registration is limited, Red Barn, 1 Bear Valley Road, Point Reyes Station. Join a Ranger-Guided walk to Kule Loklo, a replica Coast Miwok village. Point Reyes National Seashore offers a free, curriculum-based, ranger-led program focusing on Kule Loklo and the Coast Miwok to third- and fourth-grade school groups. Participate in the Big Time Festival, held annually at Kule Loklo in July. Miwok Archeological Preserve of Marin (MAPOM) offers California Indian skills classes at Kule Loklo. The classes are offered in spring and fall. For more information, contact Janice Cunningham via email or via postal mail at MAPOM; PO Box 481; Novato, CA 94948. Visit the Marin Museum of the American Indian in Novato's Miwok Park. These are some of my favorite things to do with kids at Point Reyes National Seashore. Do you have any favorites?